Give an adult living with a disability a Passover seder. The preparation of a traditional seder can seem overwhelming for anyone. Your gift can help ensure people with disabilities and their families can celebrate a meaningful and stress-free Passover. 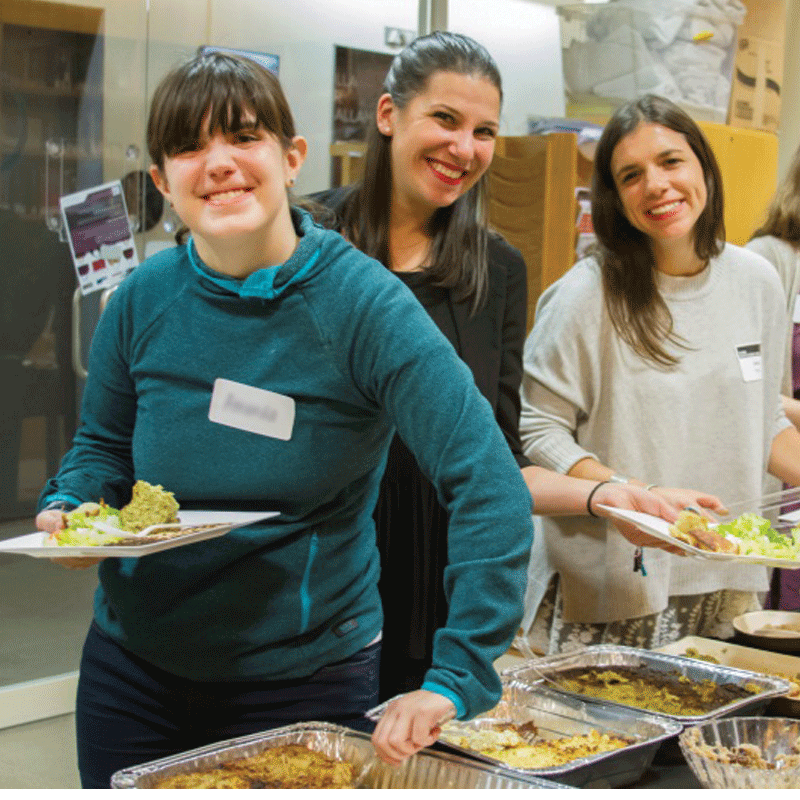 A community seder including delicious food, singing, and socializing can allow the day to be a joyous one for all.